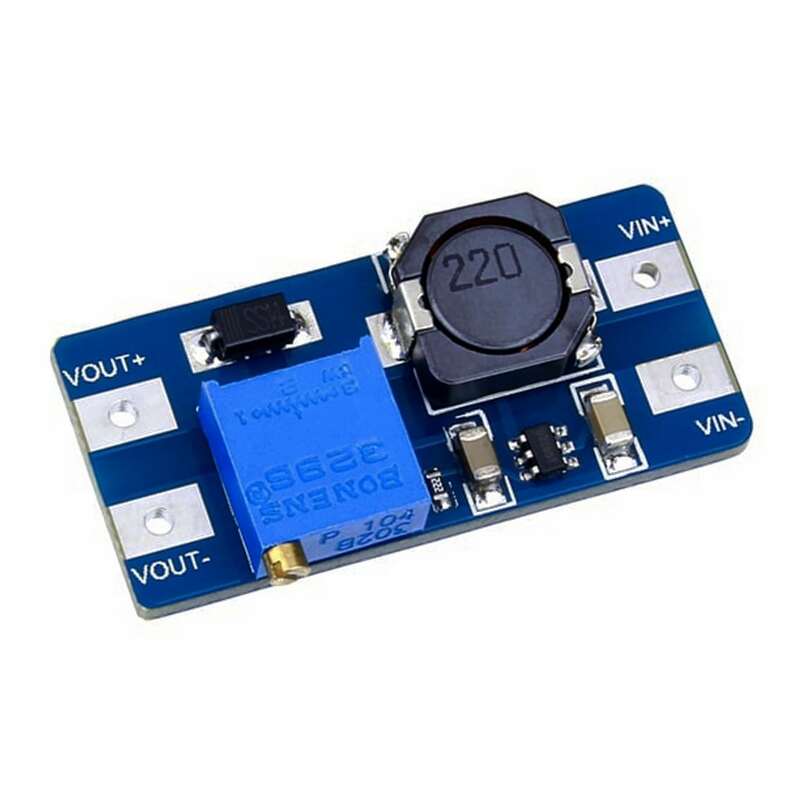 The MT3608 2 Amp step up (boost) converter, can take input voltages as low as 2V and step up the output to as high as 28V. 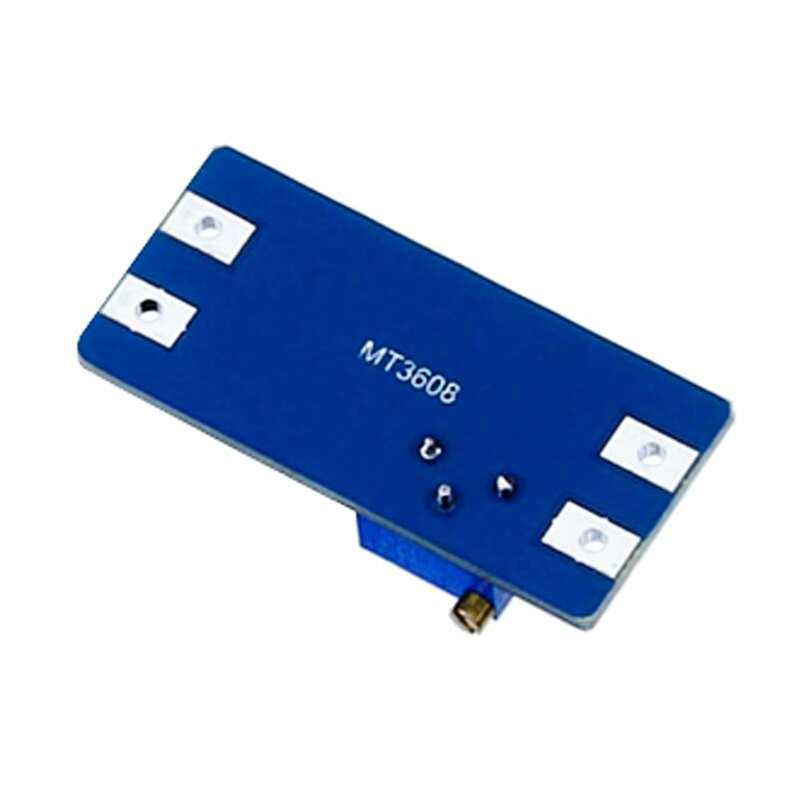 The MT3608 features automatic shifting to pulse frequency modulation mode at light loads. 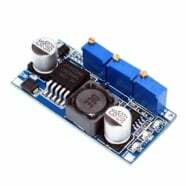 It includes under-voltage lockout, current limiting, and thermal overload protection. 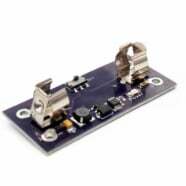 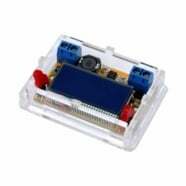 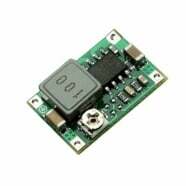 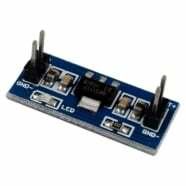 This module has a multi-turn trimpot (potentiometer) that you can use to adjust the output voltage. Since the trimpot has 25 turns of adjustment you can easily adjust the output of the module to exactly the voltage you need.